We’re growing at an impressive yet sustainable rate, with new services, acquisitions and contracts. Come and expand your career with us. We’re fanatical about engaging our colleagues, improving their wellbeing and developing their careers. We strive to give back to our local communities, be a good corporate citizen and respect the environment. Since 2015 our colleagues have fundraised a whopping £30,000 for charities they’ve voted for. All our colleagues can access LifeWorks, an employee benefits scheme with instant savings, cashback and exclusive offers. 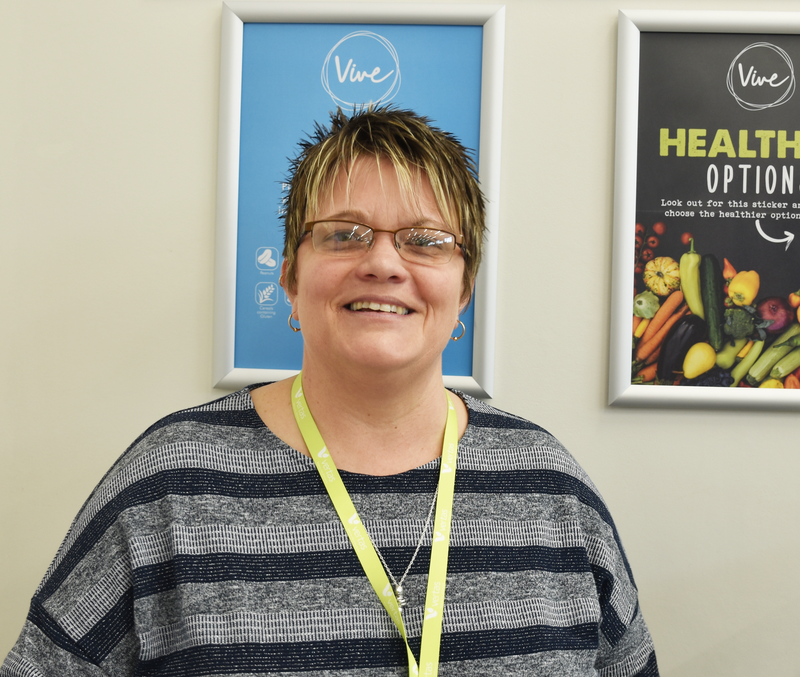 There’s also an employee assistance programme with advice, support and telephone counselling. This is a fantastic opportunity for someone who has a passion for HR and is wanting to make that step into an HR Advisory role. If you are focused on delivering excellent HR Service and want to make the difference, then get in touch today. We are proud to support the Disability Confident scheme, we make the most of the talents that people with disabilities can bring to the workplace. 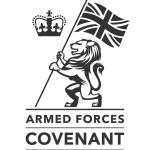 We have also pledged our support to current and former members of the Armed Forces and their families through the Armed Forces Covenant.